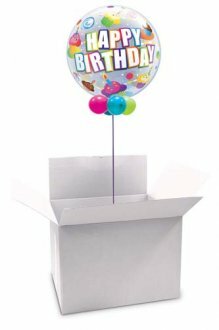 As a leading Balloon Wholesaler, we were asked why there was a shortage of suitable boxes for balloons. 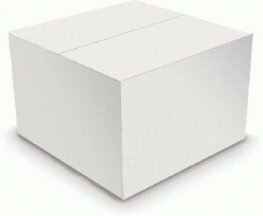 We agreed and started making our own. 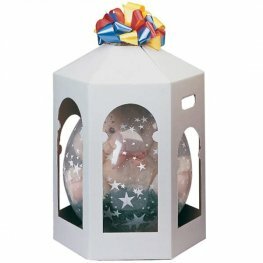 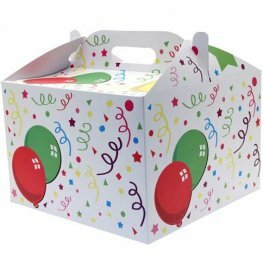 Here you will find balloon boxes suitable for all shapes and sizes of latex balloons and foil balloons. 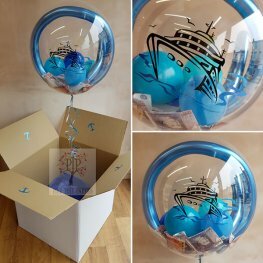 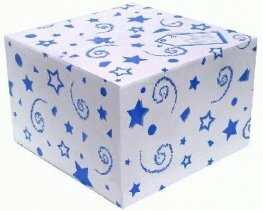 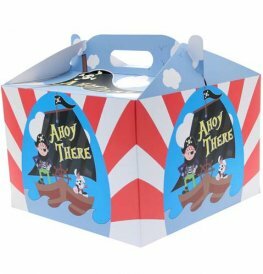 Our boxes for balloons can also be used for soft toys and other gifts. 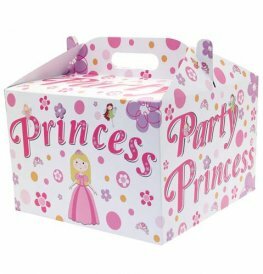 Available from GO International Wholesale Balloon and Party Supplier.